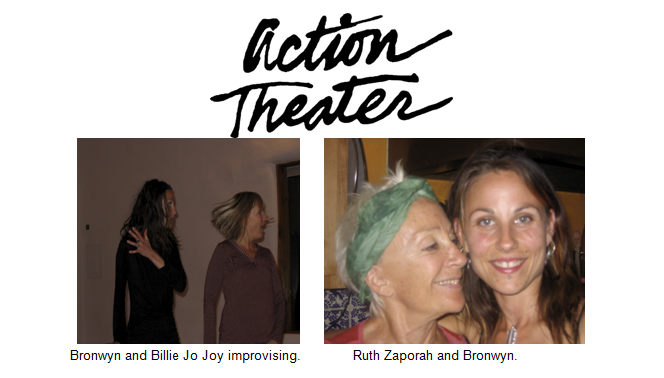 Action Theater™ is a body-based, embodied physical theater improvisation form developed by American master improviser Ruth Zaporah. The form incorporates sound, movement, and language, where the congruency between mind and body is rooted in the eloquence of the physical action. must be continuous letting go. Complete commitment and complete letting go, as we track our ever-changing experience. Action Theater™ exercises help the improviser deconstruct habitual patterns and self-judgments, allowing for an expansion of the expressive palette. and the content/story of each fresh moment as it arises. artful expression. 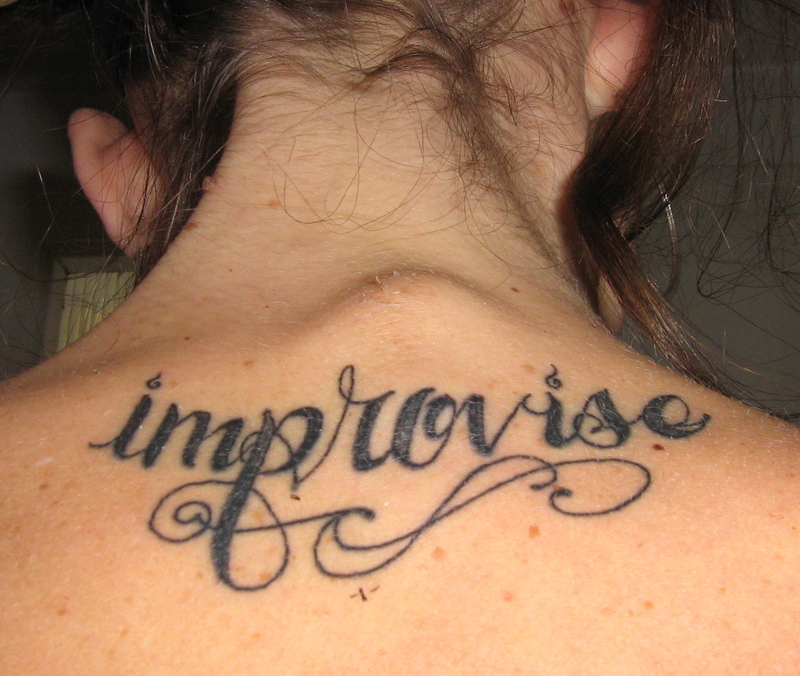 Action Theater™ is the improvisation of presence.